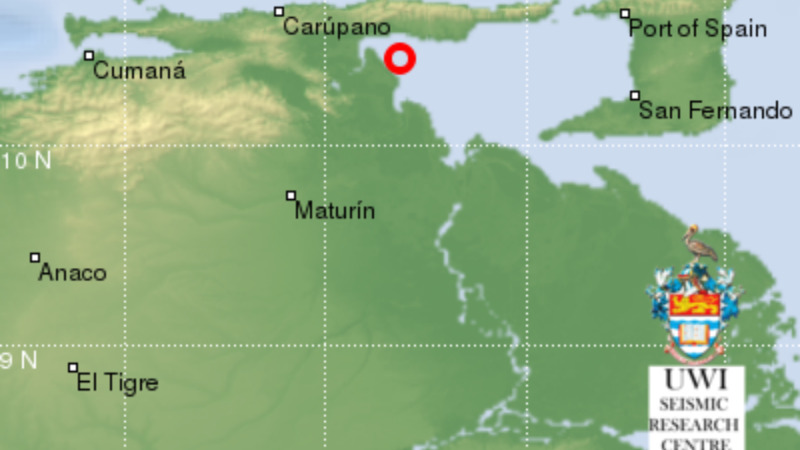 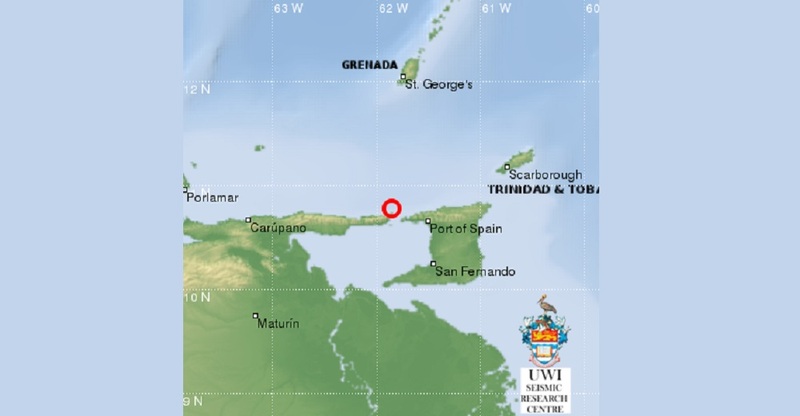 A 4.8 earthquake struck Venezuela's coast, mere miles from Trinidad and Tobago on February 10, 2019. 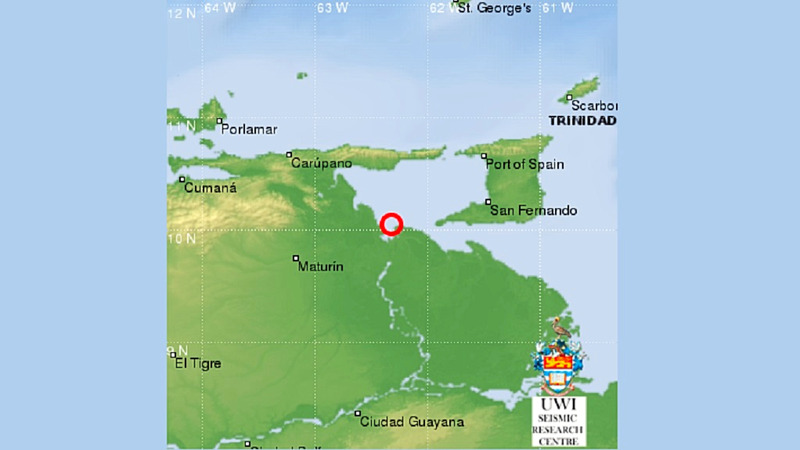 A 4.8 earthquake was recorded on Sunday night off Venezuela's north coast, a few kilometres from South Trinidad. 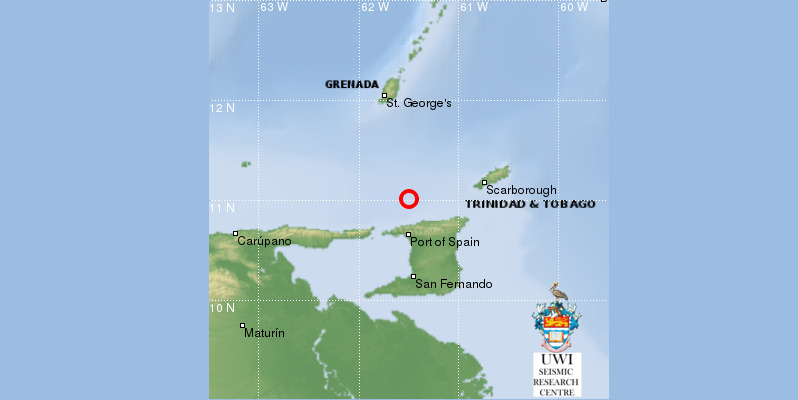 According to an update from the University of the West Indies (UWI) Seismic Research Centre, the 'quake took place around 6:52 pm on February 10, 2019.